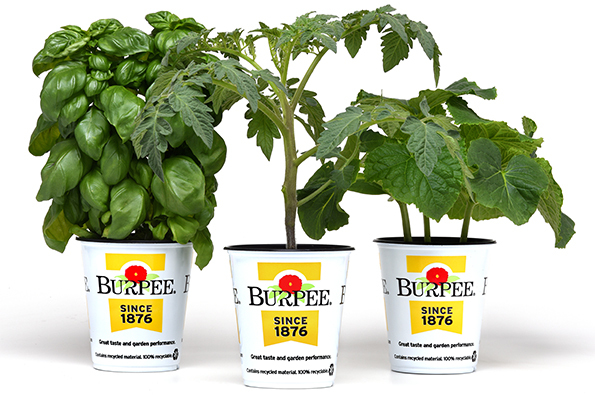 The Burpee name is licensed from W. Atlee Burpee Co., the first name in home gardening. This retail plant brand offers superior vegetable, herb and flower genetics to meet consumer demand for exceptional plants. The brand inspires gardeners with new varieties to fit their lifestyles, and educates through timely, seasonal newsletters.